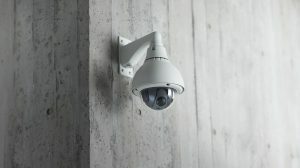 Our experienced staff is ready to hear about your day to day business operations and design a camera surveillance system to meet your business needs. We carry a full line of products, and are ready to tailor and install a system that provides you with the security you are looking for at a price that fits your budget. Our goal is to provide you with a sophisticated system that best serves the needs of your business providing you with a virtual security guard at a security system price.